AKIPRESS.COM - Mongolia’s coal exports rose 15% on the year to 7.8 million tons in the first quarter, Reuters reports citing official data published on Monday. 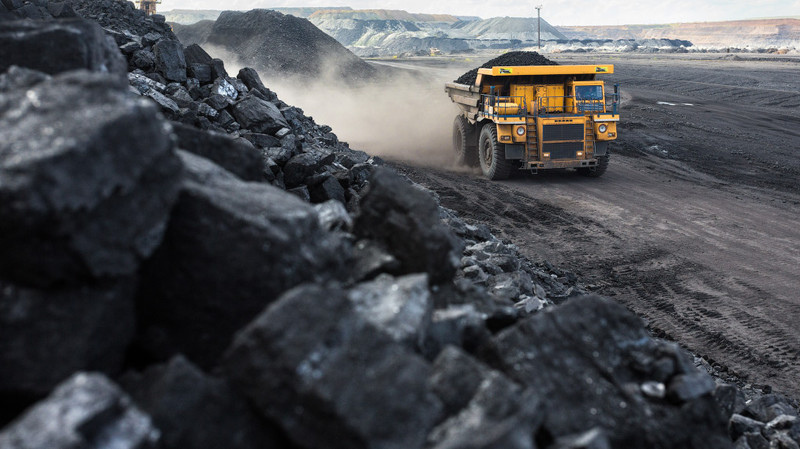 The rise in coal exports helped drive up Mongolia’s total industrial output from coal mining by 64.9 percent over the period. Mongolia’s industrial output rose 17.5 percent over the first quarter, while the total value of the country’s exports rose 19.5 percent, the statistics office said.